I spent a month last Fall trialling Lightroom Mobile as a suitable alternative to Apple’s iCloud Photo Library. Lightroom drew me in because of its advanced editing controls, options to quickly reject pictures I didn’t want to keep, and the synchronization of edits across all of my devices (which is a surprisingly rare feature even in 2016). However, there were two aspects that put a full stop to the whole Lightroom trial: the export resolution and the resolution of synced images. 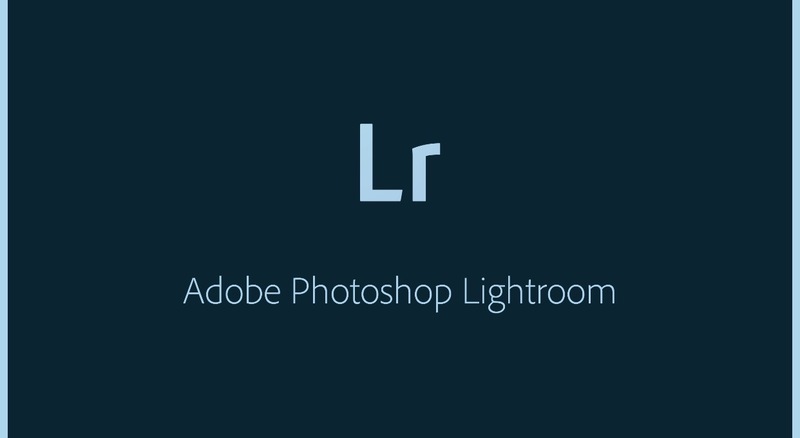 It was disappointing to find out that, although I could edit my photos to a far great extent than with Apple’s Photos app, Lightroom would export those photos at a far lower resolution. I thought that the resolution limit was probably caused by the size of the photos that Adobe allowed to sync to Lightroom Mobile. Even if I uploaded photos straight from my camera to the iPad, Lightroom would compress everything into their proprietary Smart Preview format, which has a maximum resolution of 2048 pixels on the long end. When I compared that to iCloud Photo Library, which can sync full resolution photos to all of my iOS devices (provided there’s enough storage), it quickly became clear which solution I should stick with. I killed my Lightroom install and moved everything back to iCloud Photo Library. Fast forward to this April, after having returned from my trip to Japan. I took over 1400 photos during that two-week vacation, and a good number of them were taken in RAW + JPEG. There are RAW editors available on iOS — like this one pointed out to me by Pete Martson on Twitter. However, the UI just doesn’t look like something I’d want to use. My ideal would be to have the native Photos app have native RAW support, and a few more advanced controls (or better Photo extensions) to help me edit RAW on-the-go. My plan was always to go back to my Mac with the RAW files and edit them in the Photos app there, since OS X does support that kind of operation. However, Raw support in Photos on the Mac has proven to be quite disappointing. It’s a real pain to get to my Raw files if I shoot in RAW + JPEG, since it requires me to choose a photo, start an edit, switch the file to Raw mode, and then move on to the next file and start the whole process over again. It’s a lot more clicking than I should have to do. This prompted me to look back at Lightroom, since its support for viewing and editing Raw files is far beyond anything the Photos app can manage. I started reading up on Lightroom Mobile and noticed they had updated to version 2.2 and saw that they had added full-resolution exporting from mobile. That prompted an “about time!” response from me when I first read it, but then I read the full update notes again and got really excited by this nugget: “any files that were added directly to an iPhone or iPad are transferred in full resolution to other mobile devices signed into the same account. This way, files captured with your iPhone are available for further editing and exporting from your iPad, in full resolution and vice-versa“. That’s actually pretty exciting news, and as ironic as it is for me to mention it this late into my own post, I do think Adobe was burying the lede here. WIth v2.2 it sounds like Adobe has drastically improved the mobile JPEG workflow for users who want to edit photos on the iPad and iPhone and still enjoy full-res output. I have to say this has tempted me to try Lightroom again, so I might sign up for another month. The two things stopping me at this point are 1) waiting to see how iOS 10 improves photo support and 2) trying to share photos from Lightroom Mobile with other apps. I have a fully working iCloud Photo Library set up that I would have to re-export to Lightroom in order to start testing again. That’s just a lot of extra time to spend, and I may not have to spend that time if iOS 10 improves the photo editing and viewing experience like I hope it will. This second point is really the one that gives me the most pause right now. It’s very easy for me to share photos from iCloud Photo Library in apps like Hangouts, Outlook, or LINE Messenger. That’s because I’m basically just attaching images from the system level camera roll, and iCloud is integrated with that. Lightroom doesn’t have that system-level access in other apps, and so if my photos were in Lightroom Mobile, sharing them in other apps would most often involve going back to LR Mobile, copying the picture(s), and then pasting them into the third-party app I want them in. That isn’t the end of the world, and it does mimic how I share things on a full desktop computer, but it isn’t as convenient as iCloud Photo Library’s integration right now. What’s good to know is that there does actually seem to be another choice for great photo management and editing on iOS in Lightroom Mobile, and I do think it warrants a little more exploration, even if I only sign up for an extra month of the service.